Valves and fittings manufacturer, cover every industrial application, Liquids of all kinds, gases, technical vapours and steam. 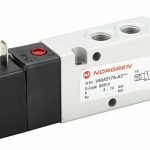 Goetze Safety Valves are used with temperatures ranging from -200°C up to 400°C and the greatest possible safety is a priority. 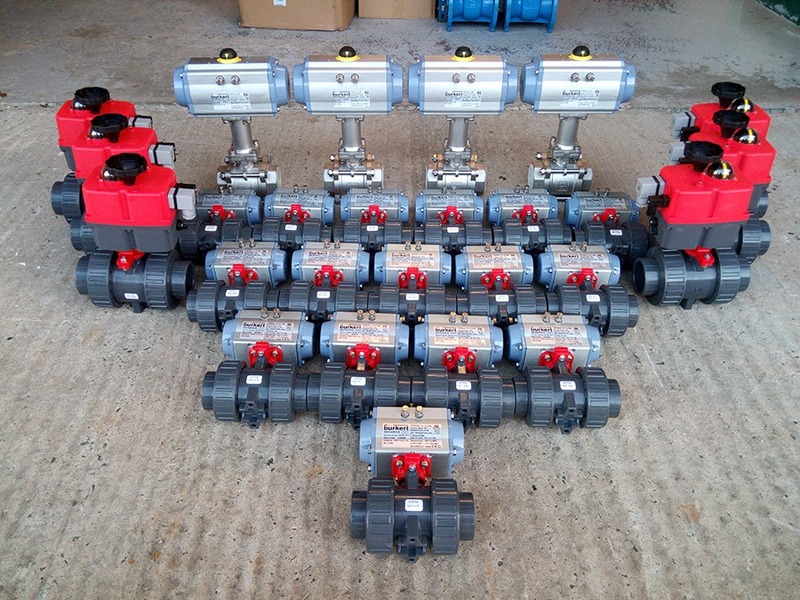 We have been designing and ­manufacturing safety valves for a highly diversified range of applications for over 65 years. 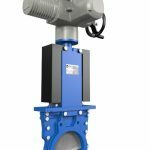 With over 200.000 valves per year “Made in Germany”, we are your competent partner for all matters relating to the handling of pressure. 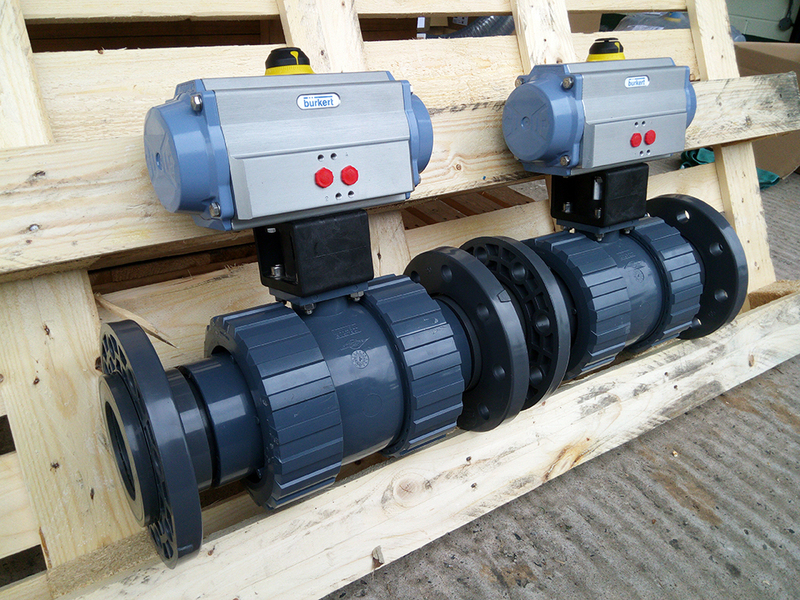 In order to fit all the necessary information onto the valve, we use precision laser marking technology. This means that we are also able to take individual customized marking requirements of customers into consideration. 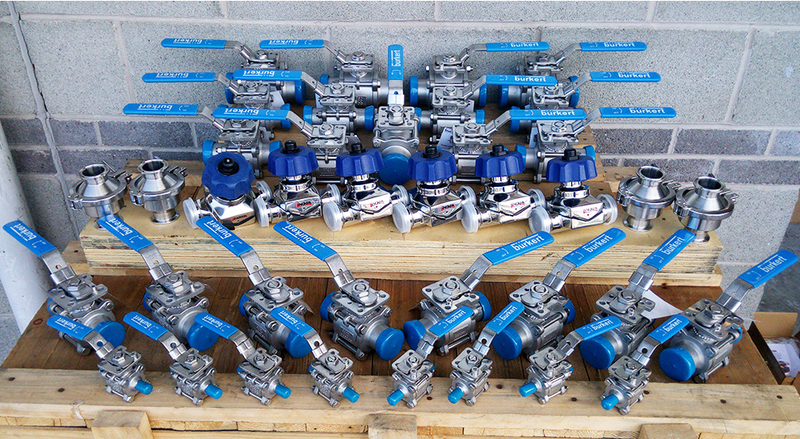 You can rely on this, Every single valve is tested in our factory also this is not only a random spot check. 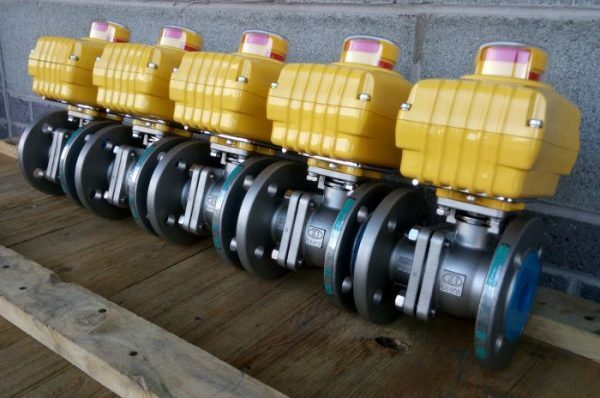 Each valve is subjected to an ISO-certified quality control test, before it is allowed to leave the factory. Also pipelines and marine engines, solar plants and bulk transport vehicles. 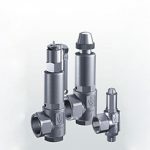 Fittings and valves are available in brass or stainless steel, in spheroidal graphite cast iron also gunmetal depending on the application and medium. 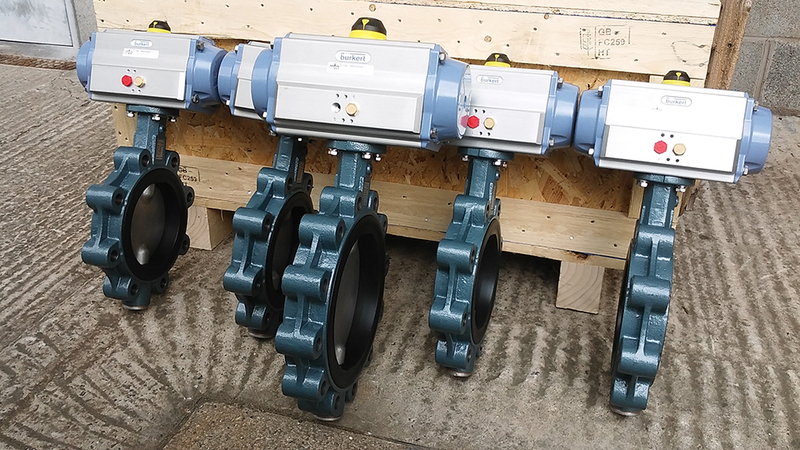 Various connections are available, threaded or flange in numerous sizes and special connections also according to specific customer demands.